Women are always beautiful – at the age of 20, 40, and 60 as well. However, with time passing, they sometimes tend to neglect their appearance because they believe that their youth faded away long ago. Many of them think they don’t need to wear makeup any more since they’ve already succeeded in gaining stability in life. But they’re very much mistaken there! 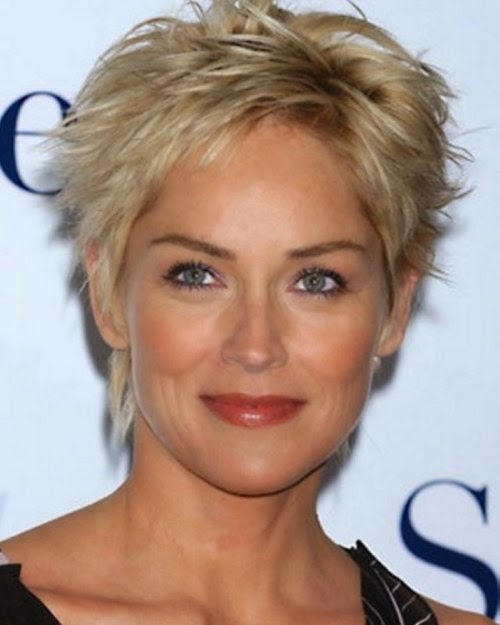 Be inspired by celebrities – a mere haircut can nip years off the look of women over 40. 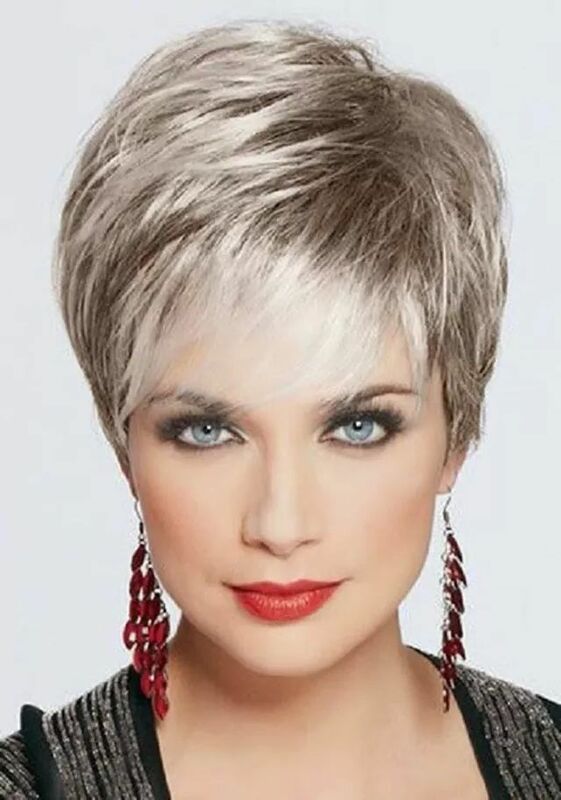 Mature women have the desire for chic so they’ll surely appreciate layered hairstyles. Bangs will go fine with this type of haircut and what’s more, they’ll even cover smaller forehead imperfections associated with ageing. This hairstyle looks even more vibrant when dyed multi-coloured. There’re countless different variations on the pixie and the ones heading for it look best if they straighten their bangs to lay flat on the forehead. 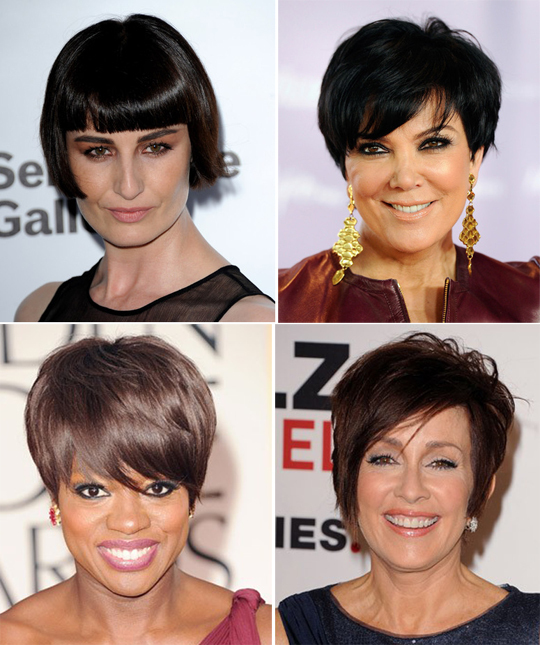 On the other hand, asymmetry in bangs grabs attention away from skin problems due to ageing. 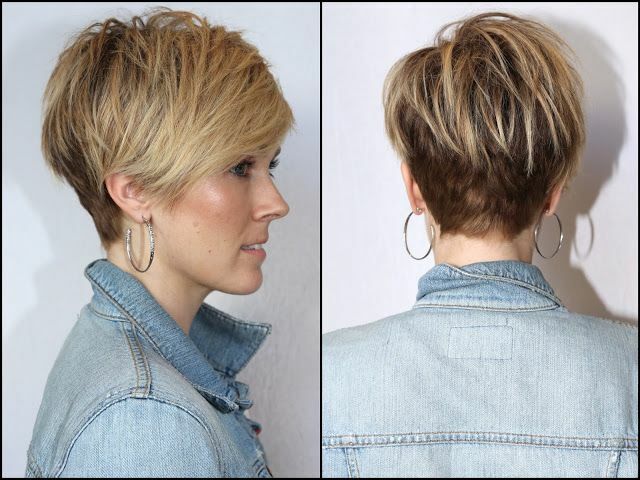 The pixie might be a perfect choice for women with thin hair and another benefit is that it’s a really flattering style for nearly all face shapes. Bob looks stunning on curly hair. It’s a very easy style to maintain – all you need to do is run your hands through your hair to achieve the super chic messy look. This modern hairstyle might make you look 10 years younger. Women over 40 should opt for chin-length versions if they want to look young and hot. 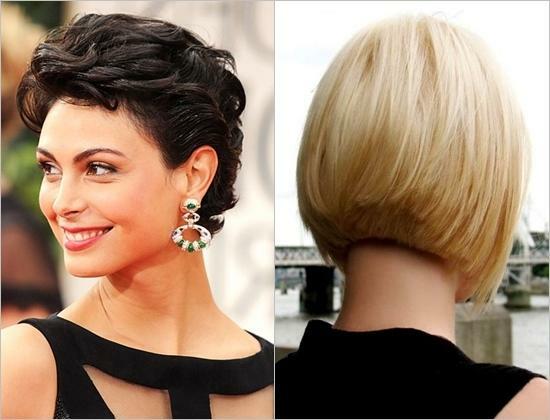 There’re countless different variations on the pixie, short- and mid-length ones as well. The long version suits all hair types. The shaggy one is a perfect choice for hiding smaller imperfections. The ones choosing the chin-length bob may also experiment with colours. • if your neckline is delicate and you have no double chin. You can try hundreds of colours once you have decided to go for the chop. If you’re not thinking about drastically changing your hair colour, we’d recommend opting for your natural colour. You can also have it dyed multi-coloured. If you’re heading for a perfect colour, you’d better ask your hairdresser dye it for you. By dyeing your locks all different shades, you can have a younger and more modern look. Introducing various hues to your locks might have a volume-boosting effect, which might be extremely important for women aged 40-plus. 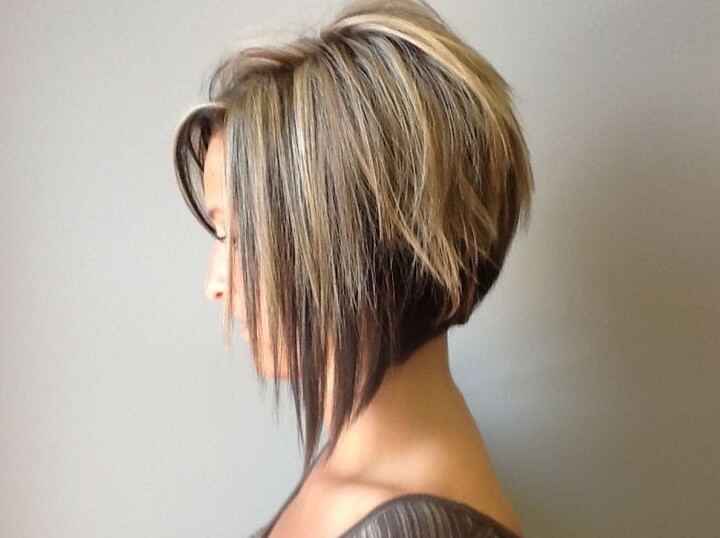 Here we have gathered 5 fabulous shorter hairstyles that you can show to your hairdresser. The videos are to demonstrate the steps to cut them. 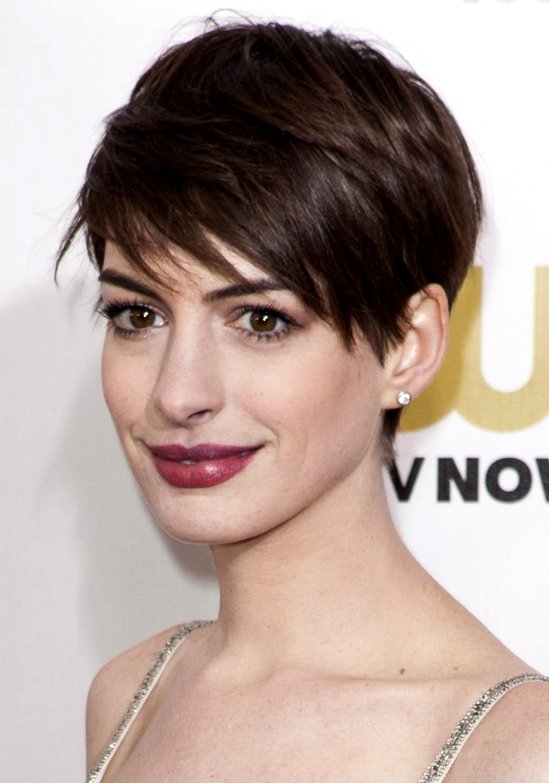 You can take inspiration from these celebrity photos on how to look stunning with shorter styles. 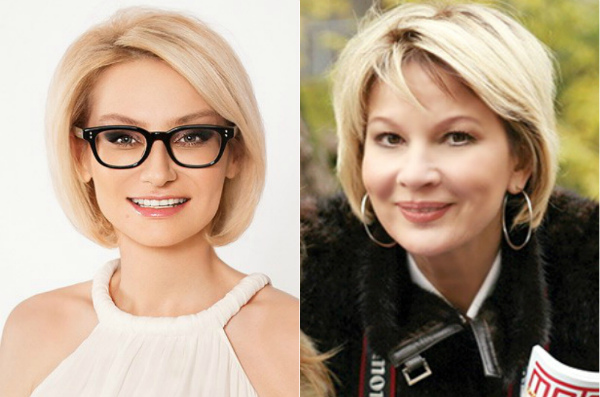 Women need self-confidence to feel good whatever age they are. That’s why they should choose a hairstyle that highlights their beauty, makes them proud, and complements their outfit, jewelleries, and body shape the best. 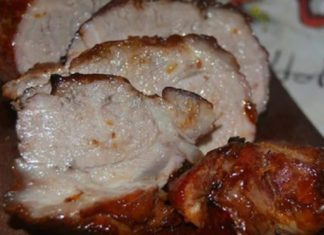 Következő cikkŐrangyalod neked is van! Íme a bizonyíték! Kétkrémes mézes krémes, bámulatos ünnepi finomság, ha valami különlegeset készítenél! 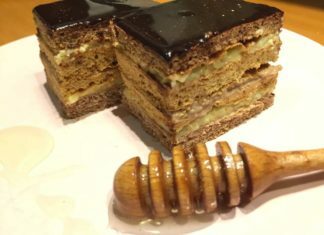 A bika szerelme nem hasonlítható máshoz, ő a tökéletes partner! Tiroli rétes – ebből sem elég két szelet! Nagyon tetszik!